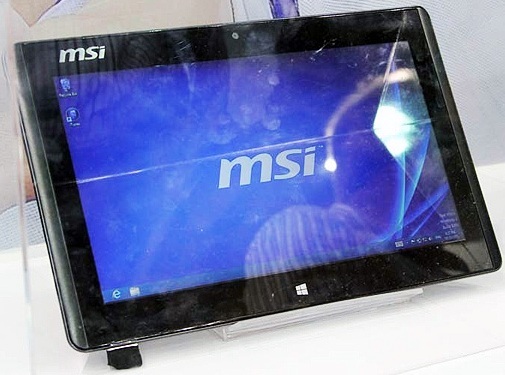 The MSI W20 3M Tablet features 11.6-inch IPS 10 point touch display of 1366 x 768 pixel resolutions. It is powered by 1GHz AMD dual core A4-1200 Temash processor with AMD Radeon HD 8180 graphics and comes with 2GB DDR3 RAM. 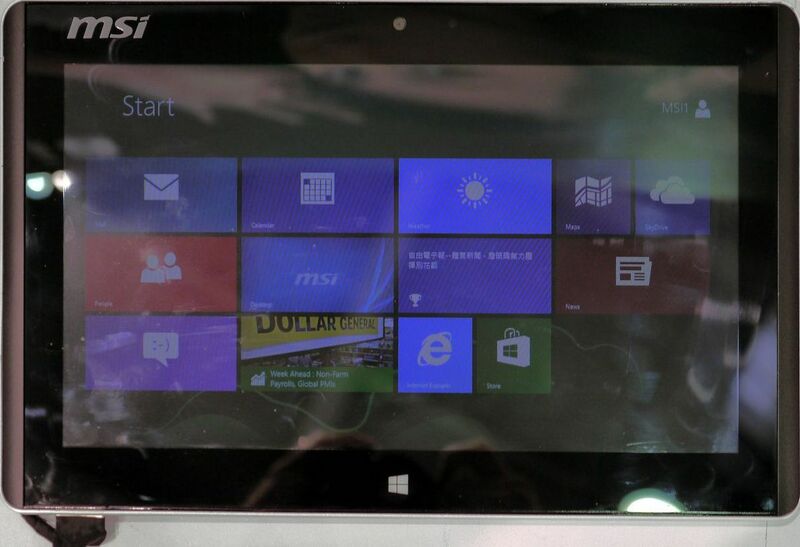 MSI W20 3M runs on Windows 8 OS and has 128GB mSATA SSD storage. The log in process equips finger print sensor entry and the device is charged by USB. Connectivity options includes WiFi 802.11 b/g/n, Bluetooth 4.0, 3G(optional LTE). The MSI W20 3M is 9.9 mm thick and weighs 750 grams. Currently there is no information about its pricing or availability. Tags:MSI W20 3M, MSI W20 3M features, MSI W20 3M specifications, MSI W20 3M review, MSI W20 3M details, MSI W20 3M availability, MSI W20 3M specs, MSI W20 3M images, MSI W20 3M pics, MSI W20 3M pictures, MSI W20 3M price, AMD powered laptops.